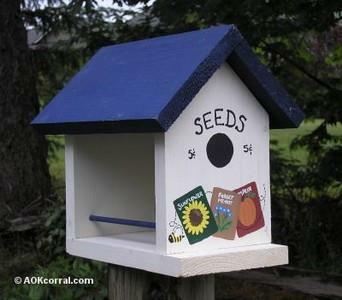 Build a bird house with simple to complex free bird house plans. This bird house has a swing open door on the side so you can peek inside. 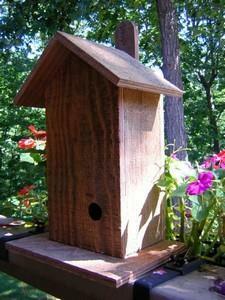 This article and plans walk you through turning a birdhouse. These basic gourd birdhouses are popular with the birds and purple martins! 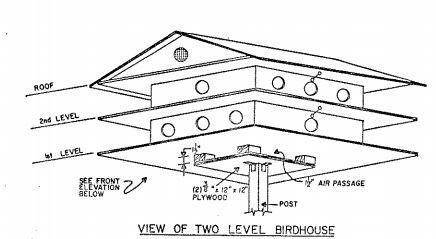 Here are 15 different bird house plans arranged by the specific bird that you want to inhabit your bird house. Now is the time to start building a bird nesting box so that when the spring does arrive, your local birds have a nice new home. This is a very simple project when pre-cut pieces are used. 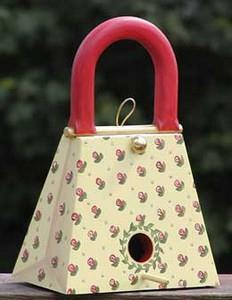 Build this very sheek and stylish purse birdhouse. 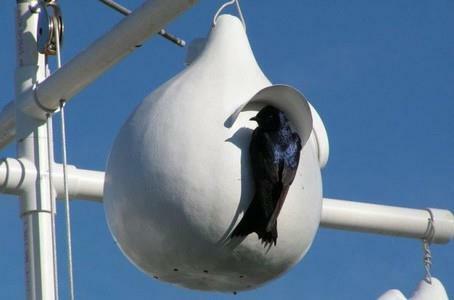 The birds will love living in a fashionable birdhouse. 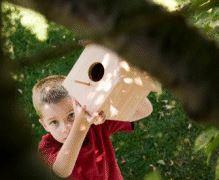 Make your own birdhouse and bird feeder in one. Use birdseed biscuits or a solid birdseed block and your bird visitors will be satisfied and refreshed. The entire robin shelter is made of 1/2 in. lumber except for the three 1/4 in. edging strips. 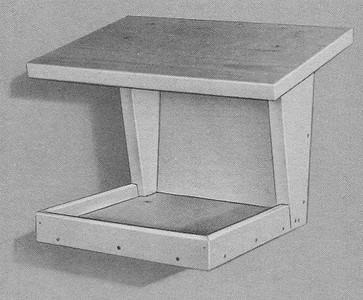 For a long lasting shelter box, make it out of redwood or cypress material. 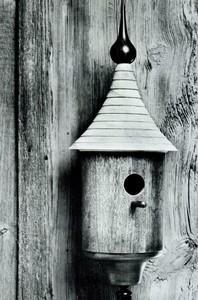 Three wren bird house projects that may be used as the hanging type or placed on a post. 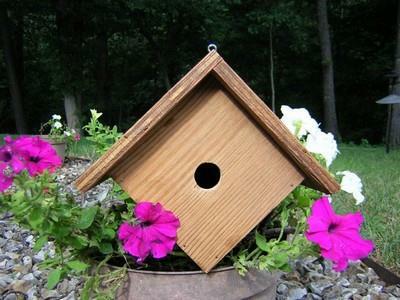 This bird house can be made very quickly & uses minimal materials and tools. 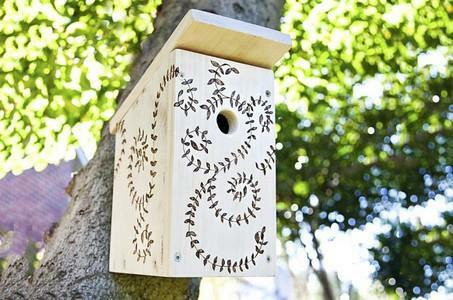 Print out this step by step project and build this bird house in a day! Build this comfortable and easy cleaning wren house for your favorite feather friends. House has an entrance hole, as well as vent holes on the top. 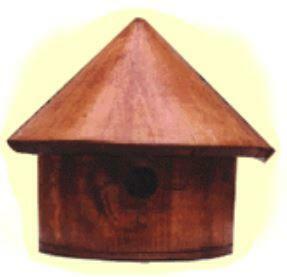 Use these plans to build this wren house today. 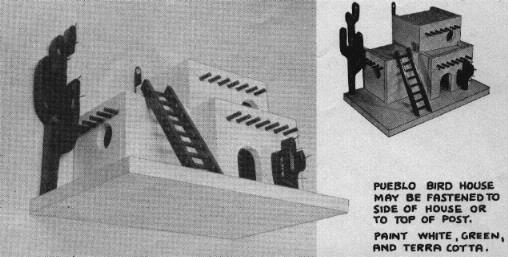 Plans for four different birdhouses. 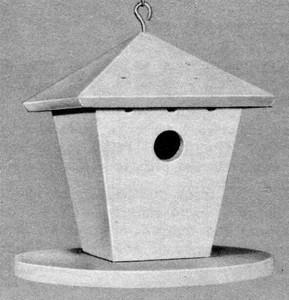 You can build a basic house, a house for multiple Martin families, a mailbox style birdhouse or a unique birdhouse that looks great as a decoration in the kitchen or hanging in your sunroom. 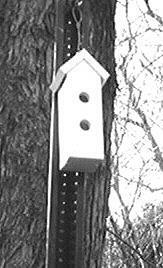 Build the wrens in your neighborhood a home - your fine feathered friends will love it. 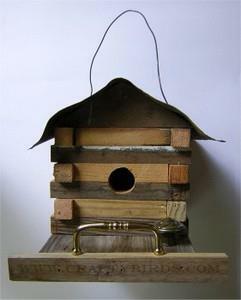 Rustic bird house design. Make one with vintage materials for an authentic look.